Weight Loss Surgery - Gastric Sleeve in Thailand! 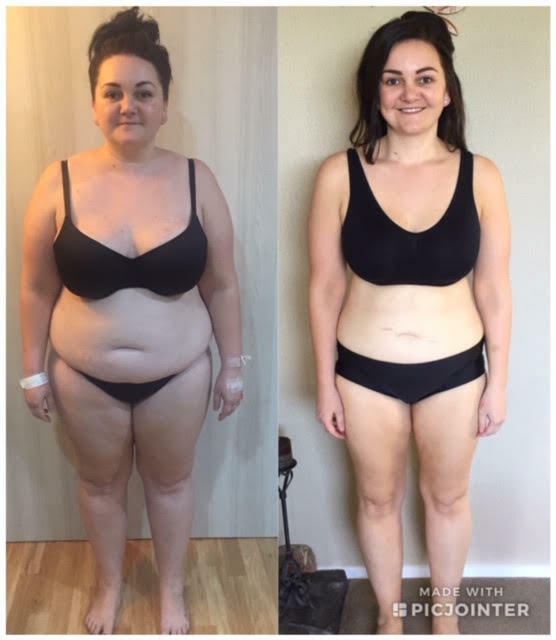 Kerry had weight loss surgery, gastric sleeve in Thailand in 2017. Kerry was unhealthy and struggling with losing weight. 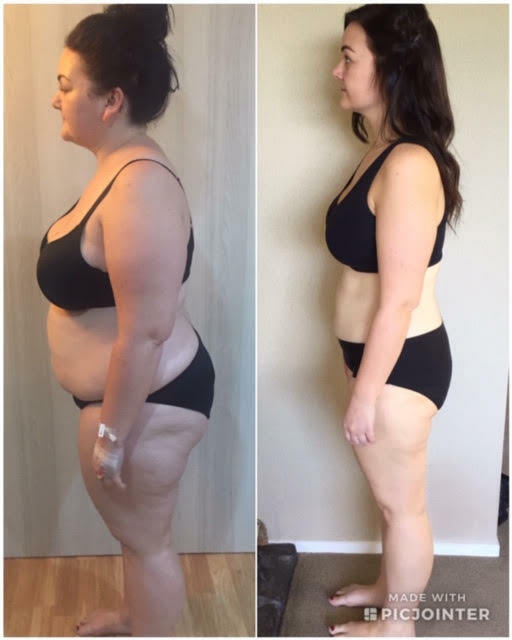 Kerry lost 35 kgs 1 year after gastric sleeve in Thailand! Kerry's 1 year post op gastric sleeve Thailand - lost 35 kgs! 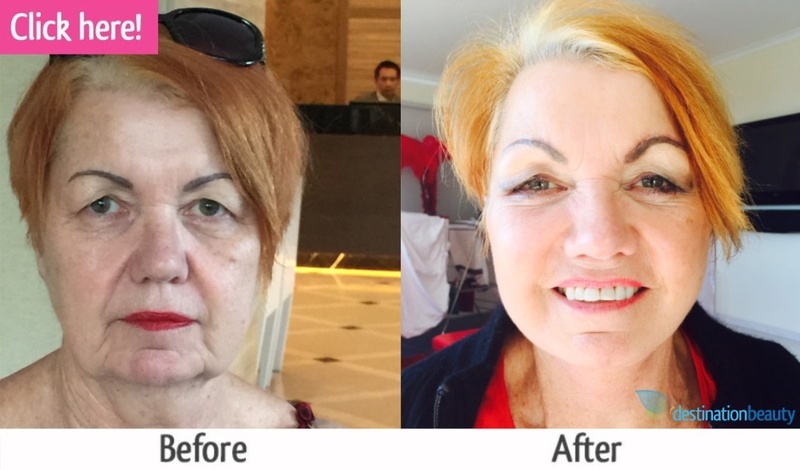 Click here to read more about Mary's full face lift and eyelid surgery in Thailand!